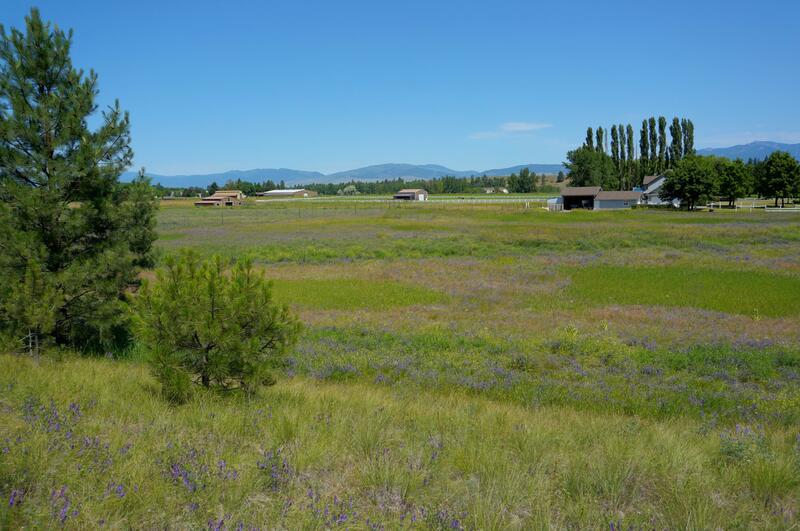 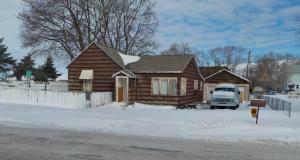 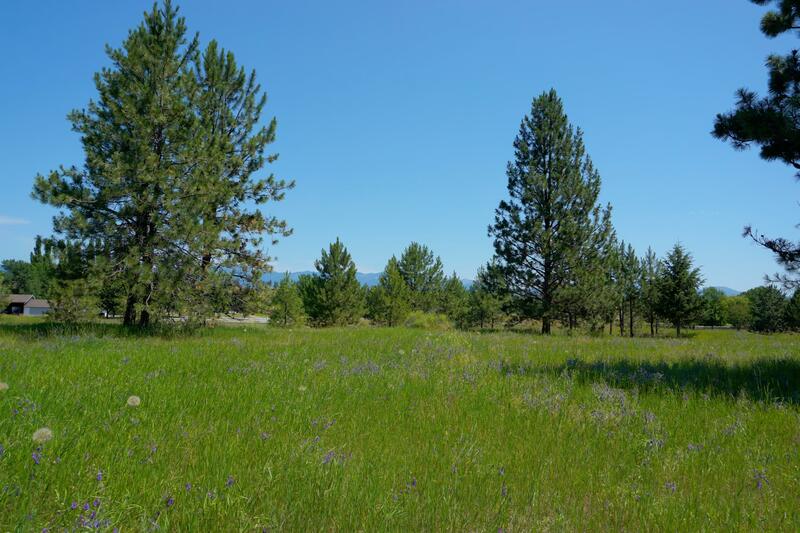 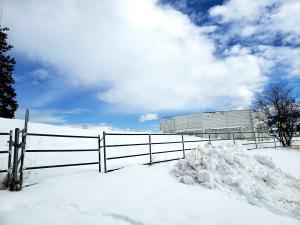 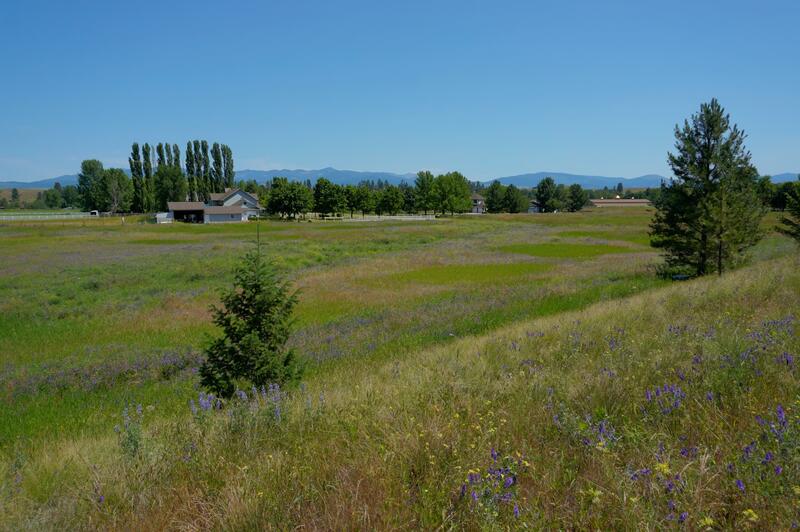 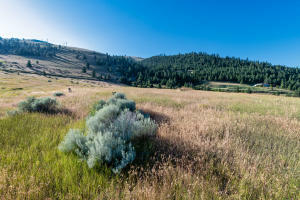 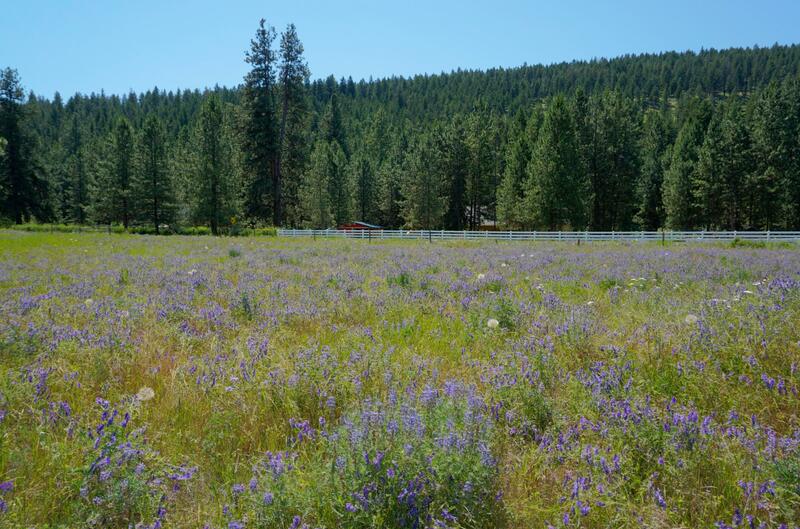 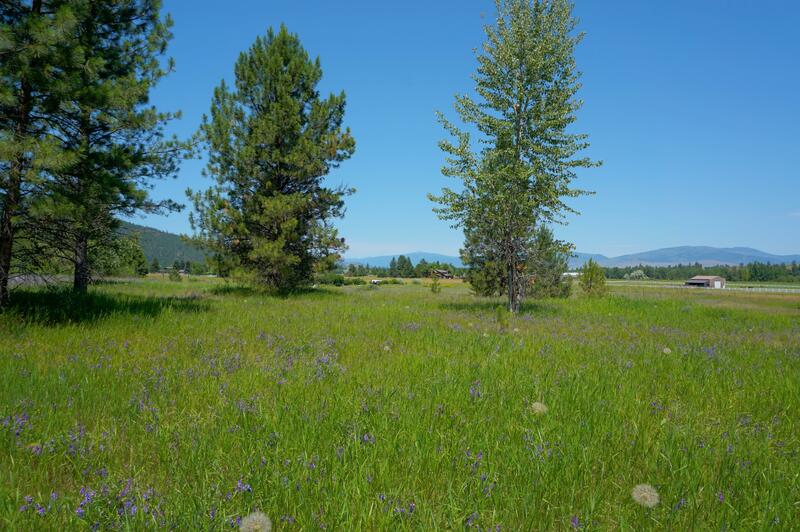 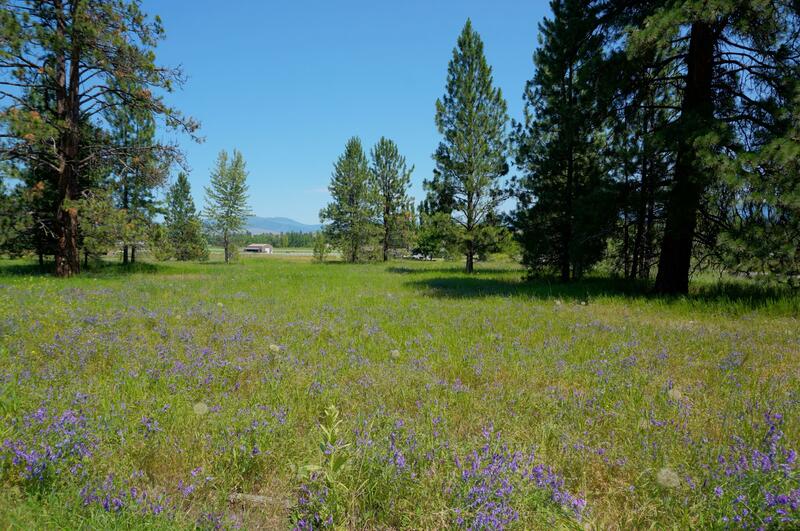 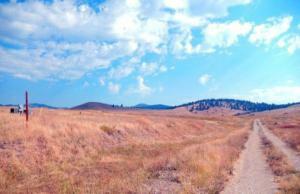 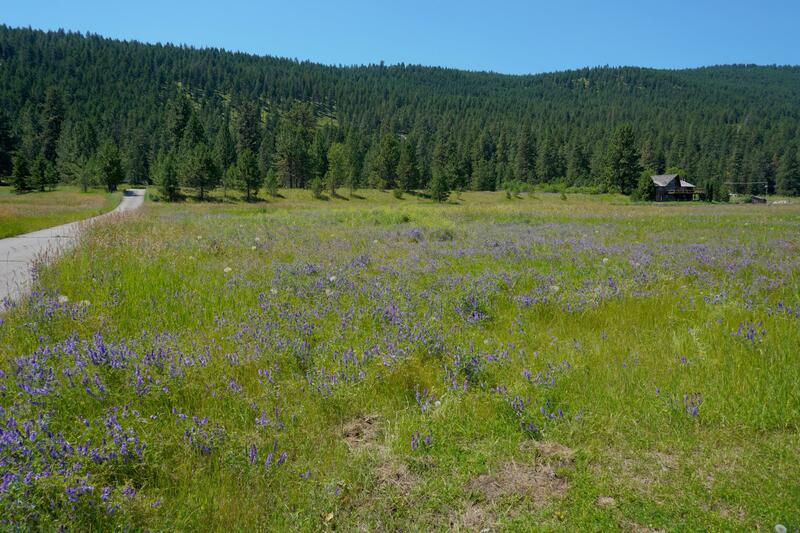 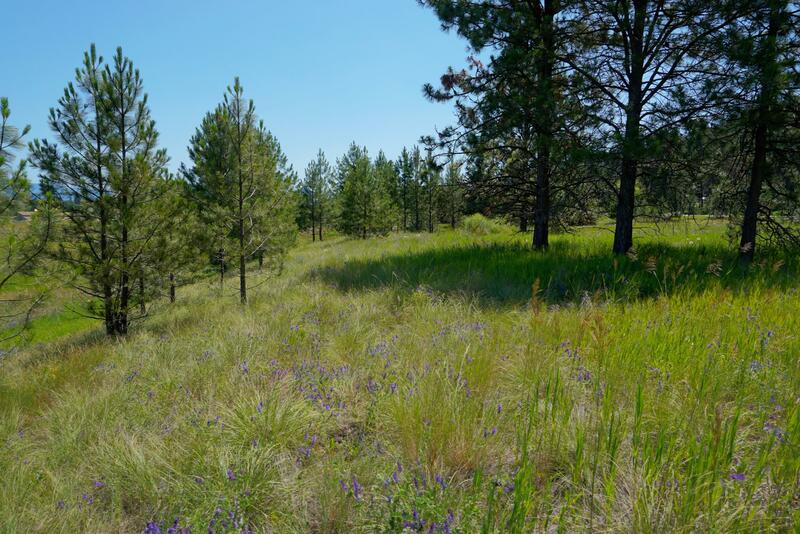 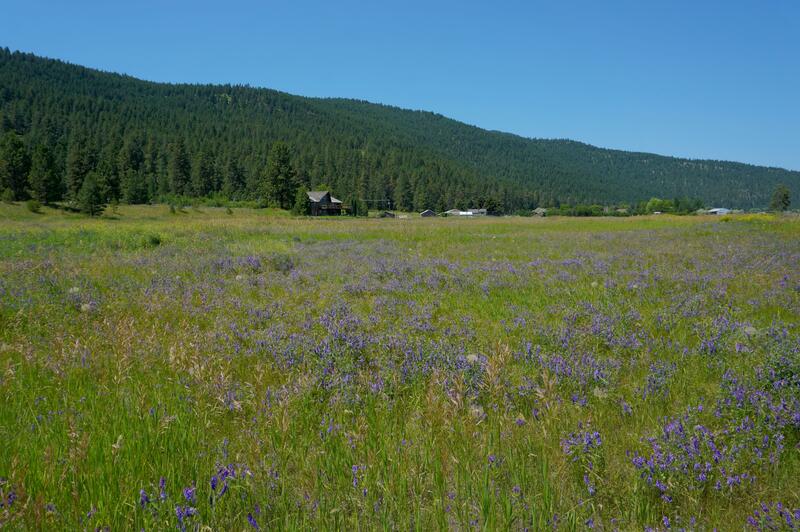 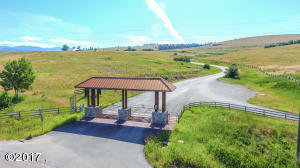 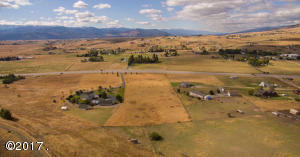 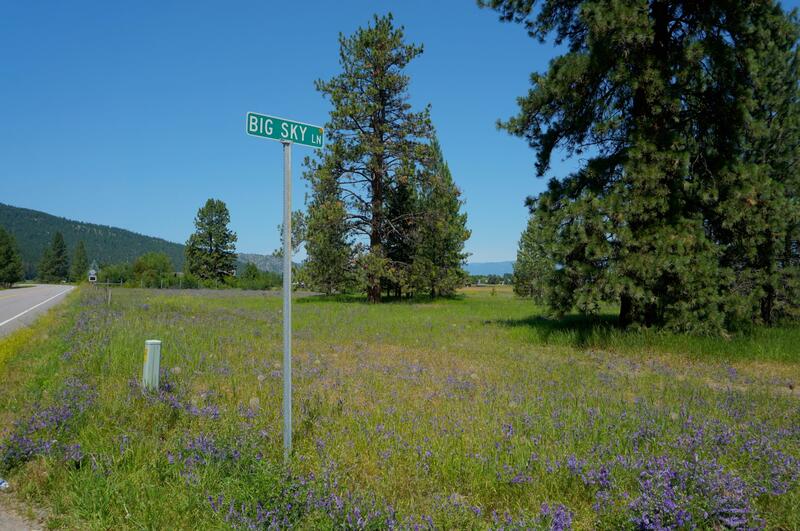 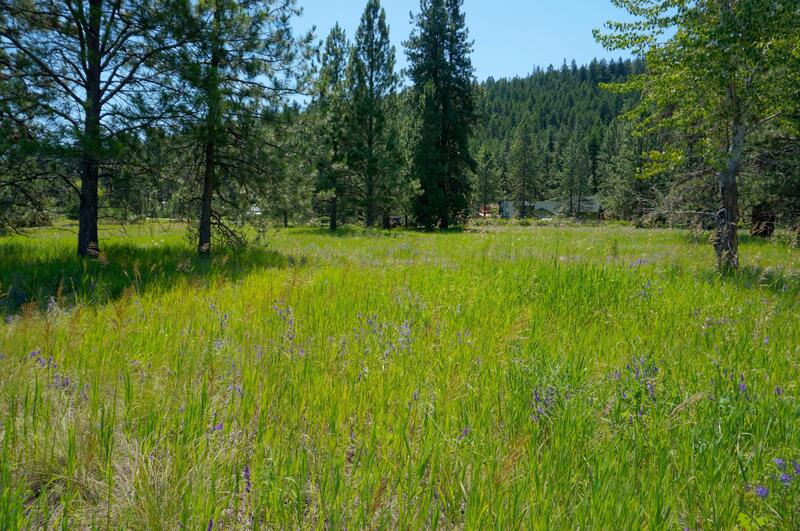 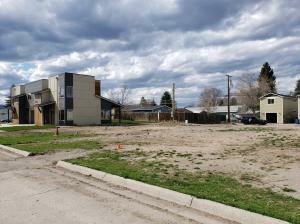 Beautiful 5-acre parcel at the corner of Big Flat Rd and Big Sky Lane. 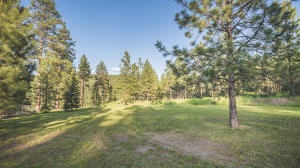 Mature pines provide privacy and shade. 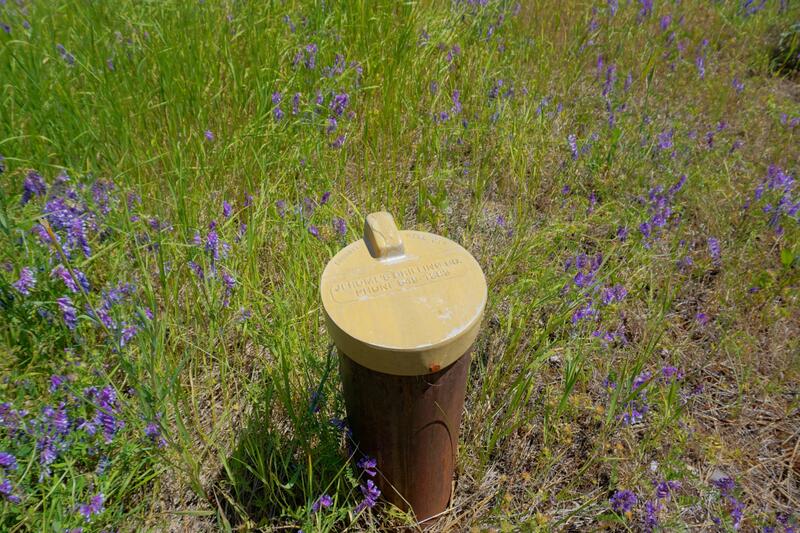 Well is already in! 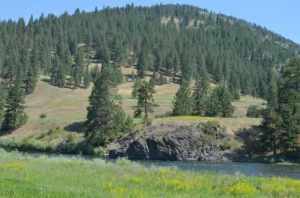 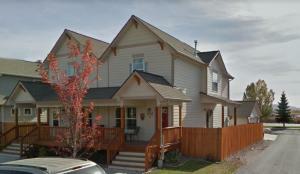 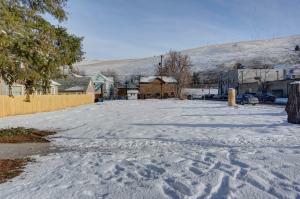 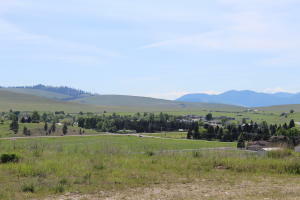 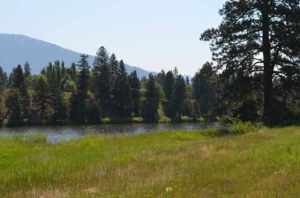 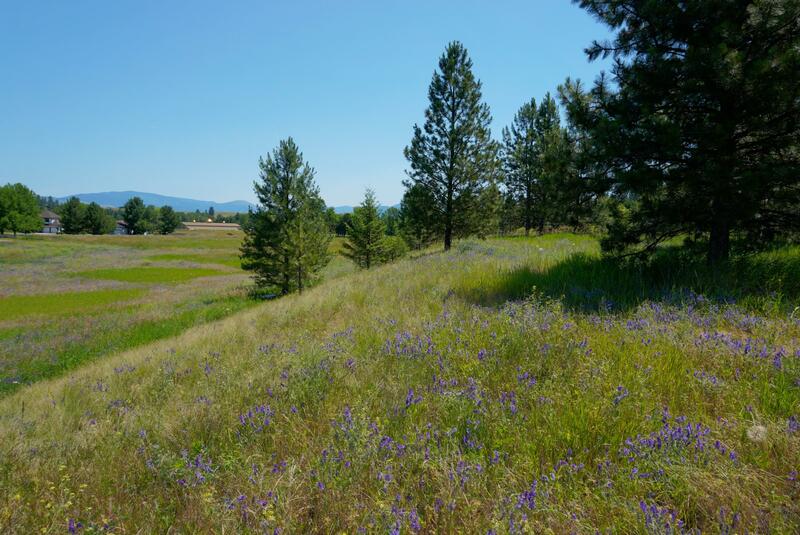 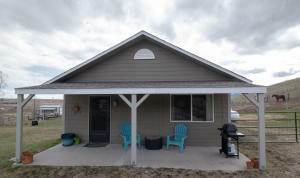 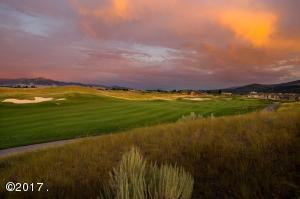 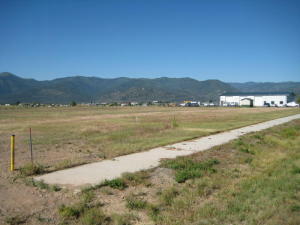 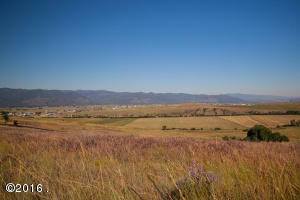 Expansive views and close to mountain and river recreation areas. 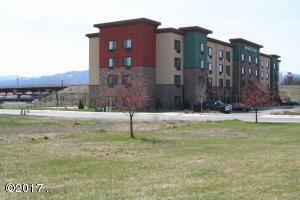 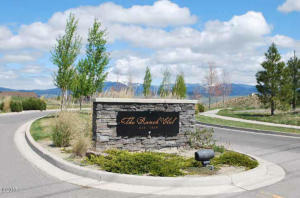 All the amenities of town just 15 minutes away. 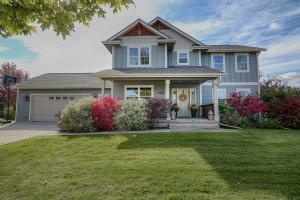 For more information or to view this property call Cindy Waltz at 406-544-4245 or your real estate professional.